One of world-famous bar worm, is popular not only in Japan and North America areas. 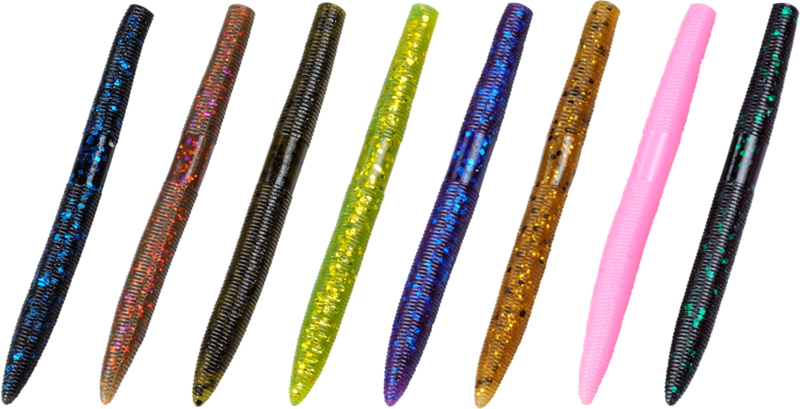 With bar-shape design, worm can transform in variety, testing anglers’ determination to set up the types of worm in different fishing environment. Cross-collocated with 3” and 5”, you can freely explore your talents no matter in obstacle or wide water areas.